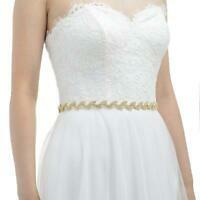 wifedress has no other items for sale. 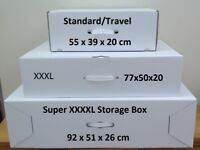 Wedding dress Storage & Travel boxes 3 Sizes. Includes largest box available. as described, only the cord.